The acronym’s new meaning embraces the group’s updated mission of helping its tenants age gracefully and continue to be vital contributors in their communities, and a commitment to diversity within their communities. SHAG has also embraced the diversity of its 28 communities through irreverent, quirky marketing. One example of its unconventional approach: When a visitor to SHAG’s website clicks on Woolford’s headshot, it transforms into a photo of him playing guitar.SHAG has also embraced the inevitable “Austin Powers” references to its name. SEATTLE (November 10, 2017) Sustainable Housing for Ageless Generations (SHAG) announces the opening of its newest community, Lynnwood City Center Senior Living. Located at 19501 40th Avenue West in the City Center of Downtown Lynnwood, the community offers residents an active lifestyle within a comfortable and convenient independent living setting. With the opening of Lynnwood City Center, SHAG now operates 26 senior living communities in the Puget Sound region. Lynnwood City Center Senior Living is intended to serve older adults of all incomes. A selection of apartment homes are reserved for individuals and households with fixed incomes. Each member of the resident’s household must be at least 55 years old, and at least one member of the household must be at least 61 years old or disabled. 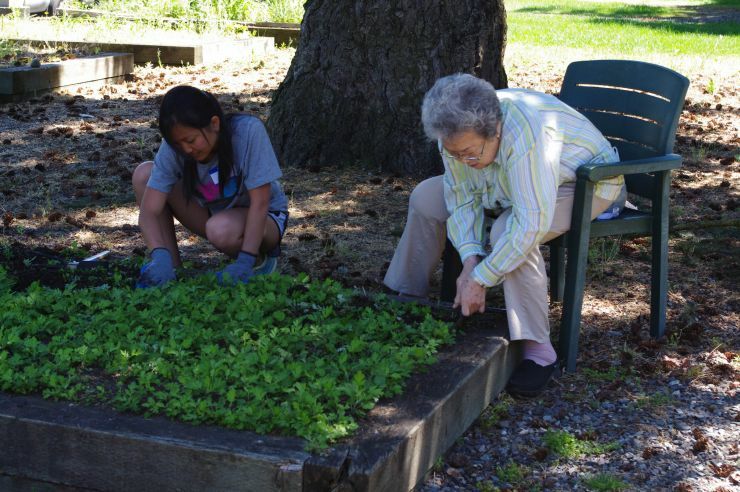 The Senior Housing Assistance Group ("SHAG") is a private Washington nonprofit corporation dedicated to providing quality, affordable independent living opportunities for older adults. In addition to promoting sustainable apartment lifestyles for older adults, SHAG's mission is to enhance and enrich residents’ lives and support their ability to live and remain independent as they age. 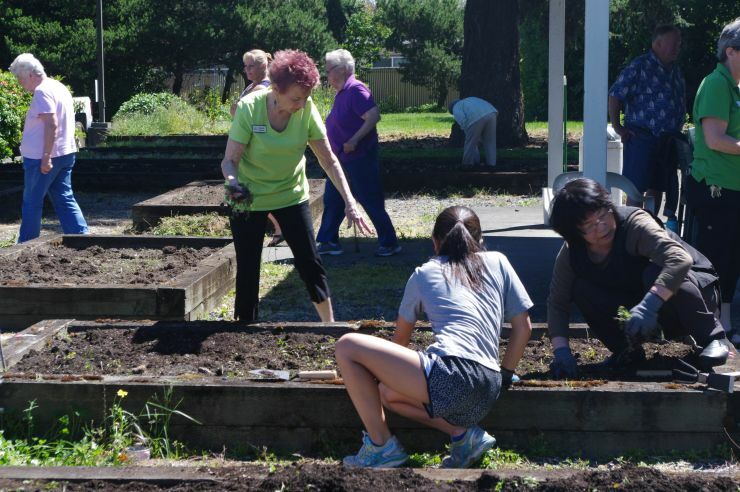 Formed in 1988, SHAG has become the largest operator of affordable senior living communities in the State of Washington, with over 250 employees supporting twenty-six (26) communities serving more than 5,500 residents throughout the Puget Sound region. SHAG is opening a new, centrally-located headquarters in the First Quarter, 2018 in Tukwila, WA as part of a two-phase affordable senior living community development known as Tukwila Village. For more information visit https://www.housing4seniors.com.